We love a good browse of the InteriorDesign Reddit, and a recent post really caught our eye: Redditor Mulgassu asked, "What do you think the future of interior design will be like (thinking ahead 5+ years)?" 1. Open concept designs will lose popularity. "I think that the open concept is going to swing the other way. Not back to completely closed off, but more than it is now. Not everyone wants everything in one room and it's nice to hide your dirty dishes from people when they first walk in your house." Open concept homes have been taking quite a bit of flak lately. 2. More bold colors will be incorporated. 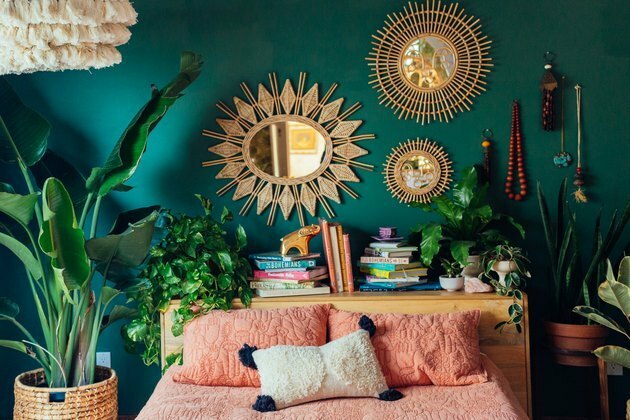 "While it depends very much on politics and world events, I think we are going to see more bold colors and clashing colors over the next 10 years or so. Large prints, bold wallpapers, that sort of thing. Cabinets will be brightly painted or warm wood tones paired with dramatic counters. I think we will see hard surface flooring and counters in colors we expect from linoleum." Sounds like a Jungalow dream. 3. Smart home technology will become normalized and more affordable. "I'd like to think we'll move more toward smart home tech being normal. Primarily with lighting. Right now it's still in an awkward place and not easy for everyone, but it's getting very affordable. Being able to light your home with temperature changing lighting makes a huge difference (not so much full color lighting, that's a fairly small market, but temperature changing)." All we know is that this year's Consumer Electronics Show had more than a couple new smart home products to get excited about. 4. There will be a rise in communal living and a decline in square footage. "I think we are going to see a lot more communal living and smaller personal spaces. We can already see an increase in tiny homes and closet-size apartments. We will forever be trying to fit a lot of people and things into smaller places." Good thing we already have lots of small space inspo for you to browse. 5. There will be great access to cheaper standardized materials and a rise in compact, functional spaces. "Smart devices are going to be a huge part of home and business design, but all behind the scenes. Hidden speakers and cameras. I think we're also going to see a lot more synthetic materials. Mass production and globalization is also going to mean that a lot of people are going to have access to cheap but clean standardized materials (you can already see this happening in all the IKEA homes and remodels popping up). I think people will also have to utilize a lot more functional forms as real estate becomes more expensive. Compact functional spaces." More affordable building materials? Sounds ideal to us! 6. Gray will lose favor. "Gray everything is going to hit a rut. Current trend in new construction or renovation is to have gray walls, gray-toned LVP flooring, and gray carpet. It's the same thing as the beige overload that happened 10 to 15 years ago. People never learn. Focus on designing the interior around smart home features will continue to shape how we view the modernity of our homes." Phew, cue the controversy! 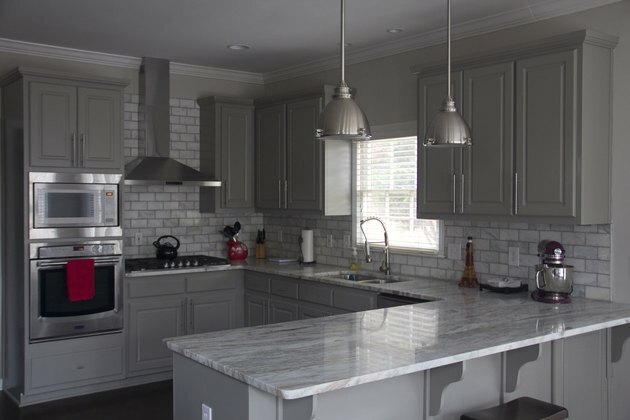 This isn't the first time Redditors have been highly opinionated about the popularity of the color gray in homes. 7. Less outdoor space will mean more indoor plants. "With less spaces comes less personal outdoor space. 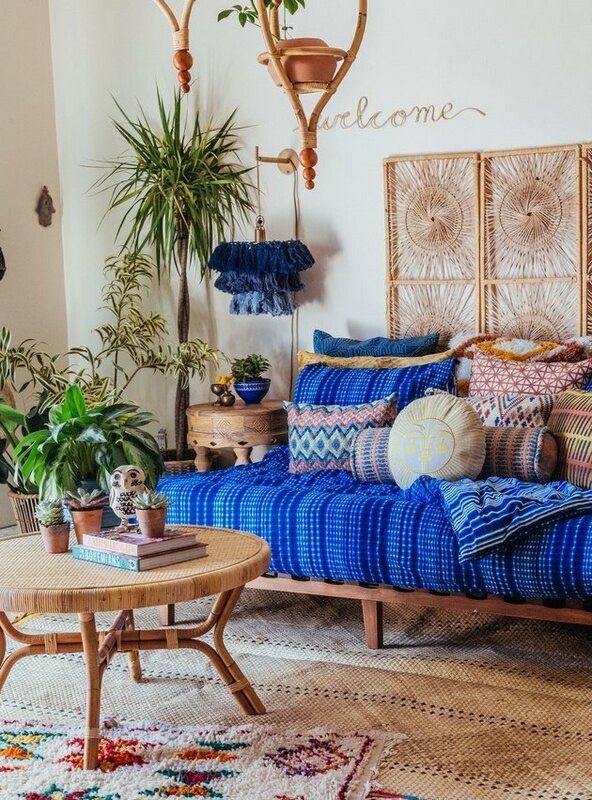 I think people will start incorporating indoor plants into their design." Now this is a trend we're already seeing today.